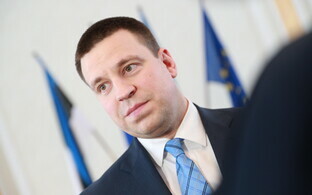 The latest installment of the coalition talks between the Centre Party, the Conservative People's Party of Estonia (EKRE) and Isamaa, popularly referred to as EKRE-KEI, involved state budget talks, said Centre leader Jüri Ratas on Monday afternoon. 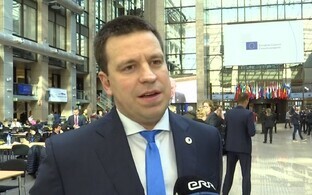 Mr Ratas added that no progress on the matter could yet be announced. ''Not all the tough issues which the coalition discussion partners have raised and which are on the table were discussed today. These will further be discussed tomorrow,'' Mr Ratas told ERR's Estonian online news. ''Budget capabilities and opportunities are currently under review,'' he said. When pushed for anything specific which arose from Monday's talks, Mr Ratas replied that ''We can't say anything today!''. 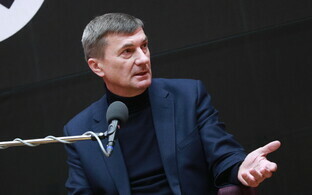 ''There are still discussions and negotiations going on with all the topics,'' he continued. 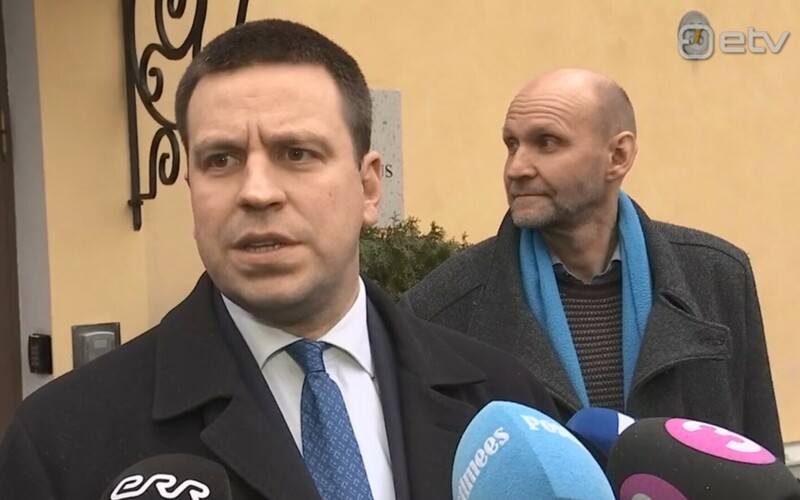 As leader of the largest party of the three by seats won at the 3 March election, and the incumbent prime minister, Mr Ratas is also leading the discussions, which will soon enter their third week. Centre picked up 26 seats on 3 March, behind the Reform Party which won 34. However, Centre turned down the opportunity of talks with Reform soon after, meeting instead with the far-right EKRE (19 seats) and the conservative Isamaa (12). With a combined total of 57 seats, the grouping would have a sufficient majority at the 101-seat Riigikogu to form a coalition. In fact, little by way of concrete agreement has emerged yet, with the reducing of alcohol excise duties, identified with the Social Democratic Party (SDE) being one of the few commonalities so far to have emerged. Centre and Isamaa rejected EKRE's VAT reduction proposals, as well as its proposal to slash state funding for abortion. Mr Ratas has been critical of EKRE's stance on the issue and more specifically the words of one of its Mps, Martin Helme, concerning the work of Estonian gynaecologists and other doctors in performing abortions. The outgoing coalition combined Centre and Isamaa, with SDE. The latter got 10 seats at the election, meaning a Reform-SDE coalition is not tenable. No other parties got elected. Post-election coalition talks traditionally go on for at least a month. Justice minister Urmas Reinsalu (Isamaa) said after the election that this time the consultation period could be even longer, although the looming European elections in late May form an expiry date of sorts.